I do love it when wedding vendors get in touch with me for a feature on Bombay Brides. Eight times out of ten, they are really skilled and the passion for the services they offer are clearly visible. When Baking Magic, a bakery in Navi Mumbai well-known for their delicious cakes, pastries and chocolates sent me photos of their products and requested me to drop by for a tasting, I rued that I wasn’t living in Mumbai. Thankfully, my dear friend Urmi (she manages Mumbai’s only chocolate-reviewing blog, Chocosophy) came to my rescue and paid the lovely women at Baking Magic a visit and wrote a review that left me slavering. Yuga Sreejeev, who handles the marketing for the brand did an impressive job of answering all my questions and left me feeling very glad to feature Baking Magic as Bombay Brides’ first wedding cake specialists. 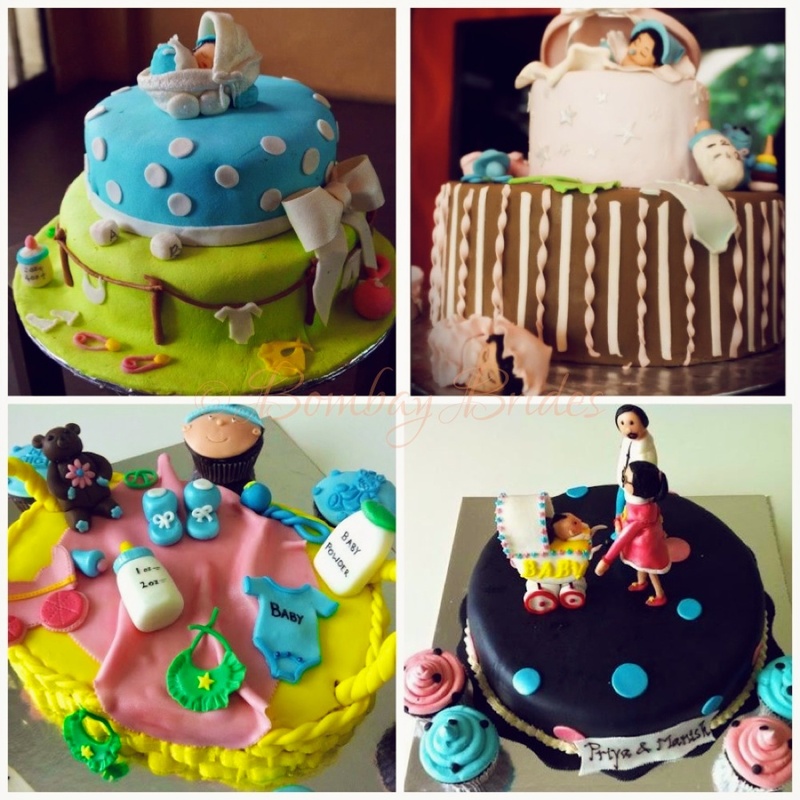 Without further ado, dear readers, let me tell you more about this warm, skilled team of bakers and why you should order your wedding cake from them for your wedding. Starting off as home bakers, Nalini Sreejeev and Manju Daryanani née Sainani began spreading their love for baking through baking workshops and classes. It wasn’t long before their skills in the baking department were noticed by corporations like Ernst & Young, TCI and IDBI Bank, who were interested in their Diwali and corporate gifting packages. With such an incredible reception to their baked goods, Nalini and Manju with a staff of nine people were ready to throw open the doors of Baking Magic to the world in Seawoods, Navi Mumbai in 2007. Corporate branding being a new concept back then, there has been no looking back for these two women since. A staff of thirty and counters promising twenty-four-hour service in companies like Wipro, Hewitt, etc. firmly established Baking Magic in the baking and corporate gifting arena. 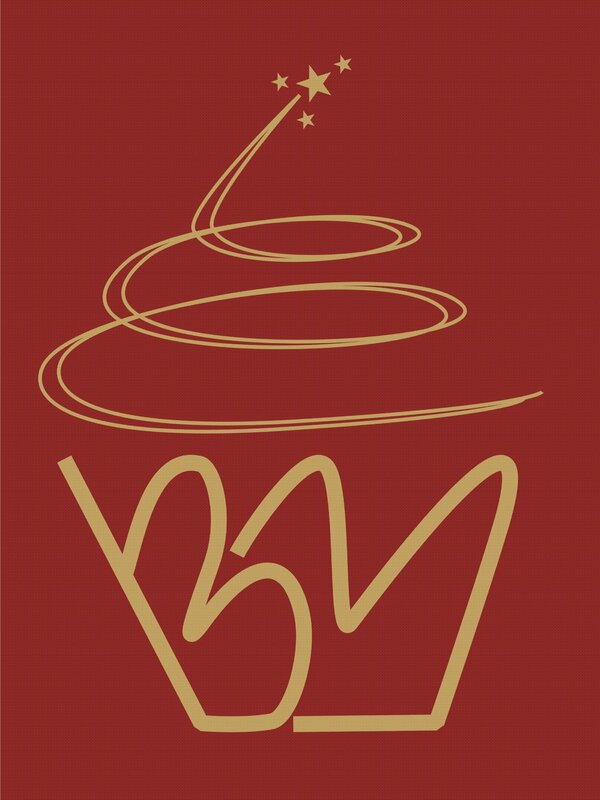 Today, the main team behind Baking Magic comprises of head chef Nalini Sreejeev, head pastry chef and RnD in-charge Manju Daryanani (who also owns a sister concern in Dubai called A Cake Story Dubai), marketing executive Yuga Sreejeev, admin Ms. Dorothy, multi-cuisine chef David and a team of five chefs assisting him. Catering to every type of event and occasion – birthdays, baby showers, weddings, corporate, Raksha Bandhan, Ganesh Chaturthi, church stalls, Christmas, etc. it is clear to see that each Baking Magic creation holds fast to the ingenuity and passion with which the bakery was established. A birthday party for a little girl would have a personalised chocolate invitation for all her friends, a cake of her choice, little take away gifts (maybe cupcakes with cream cheese frosting and favours or cake pops to match the theme) with cute packaging. 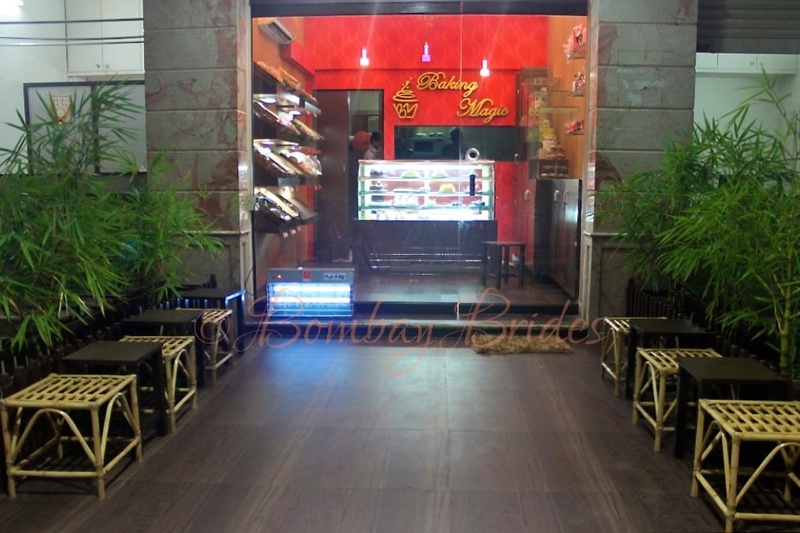 The bakery also caters to traditional Indian celebrations like Raksha Bandhan and Ganesh Chaturthi with twists like rakhi cupcakes and modak pops for sweetmeat gifting. The Christian community makes up a major section of the clientele of Baking Magic with rum and plum cakes decorated with marzipan and fondant flying off the shelves during Christmas. Their cake slices and rum cakes especially, are a hit with the local churches. 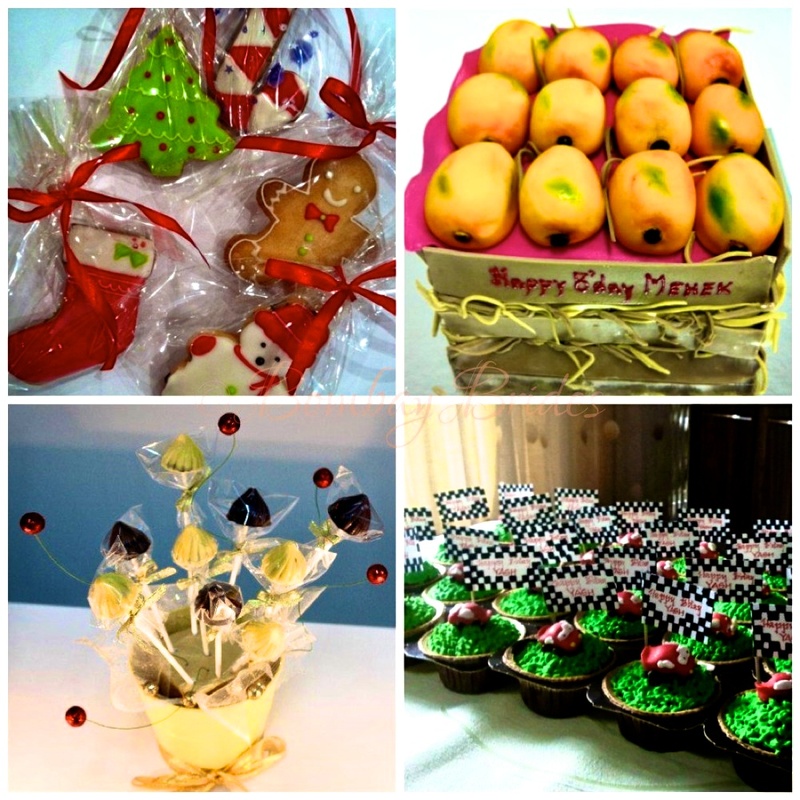 For the children from schools like Don Bosco and Convent of Jesus and Mary, we created gift boxes filled with Christmas themed goodies – cookies shaped like socks, candy sticks and musical notes, cupcakes with fondant toppers of little bells, Santa Claus, presents and Santa’s hat as well as marzipan sweets, Christmas-themed chocolates, etc.) last Christmas. The kids were thrilled (as told by the school staff)! While regular patrons of Baking Magic tend to choose basic flavours when it comes to their cakes, mixed fruit and choco truffle have been found to be very popular. The flavours for wedding cakes however, are myriad and the team loves to play around with different concepts and designs. Baking Magic’s basic cream cakes include fruit-based mixed fruit, strawberry, kiwi, blueberry, pineapple, mango, orange, coffee caramel and butterscotch flavours; their chocolate-based cakes include flavours like choco truffle, choco almond, Italian cassata, choco straw twirl, black forest, choco crunch and choco chip. 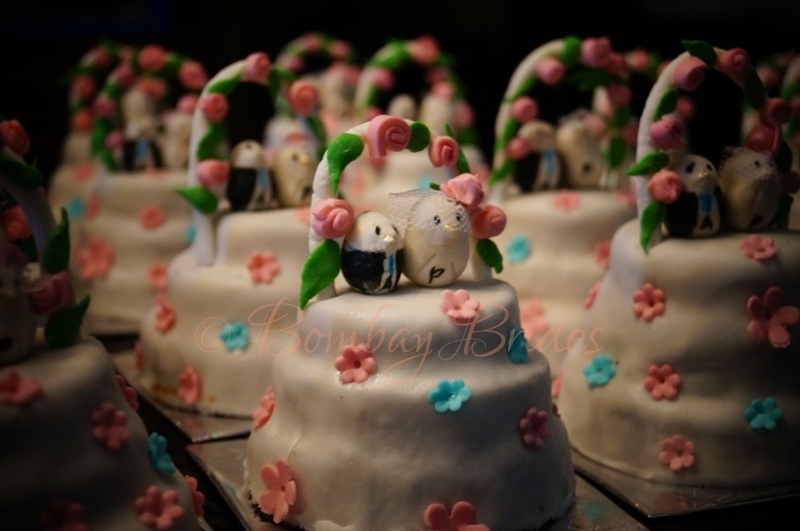 The latter type of cakes are covered with cream or chocolate ganache and are enhanced with bunches of flowers. The price range for these cakes is Rs. 700/kg and they may go up to Rs. 1400/kg. Cakes like red velvet cake (with either buttercream or cream cheese frosting), the result of some intense R&D carried out by Manju and her Dubai team are offered as an exclusive product at Baking Magic. 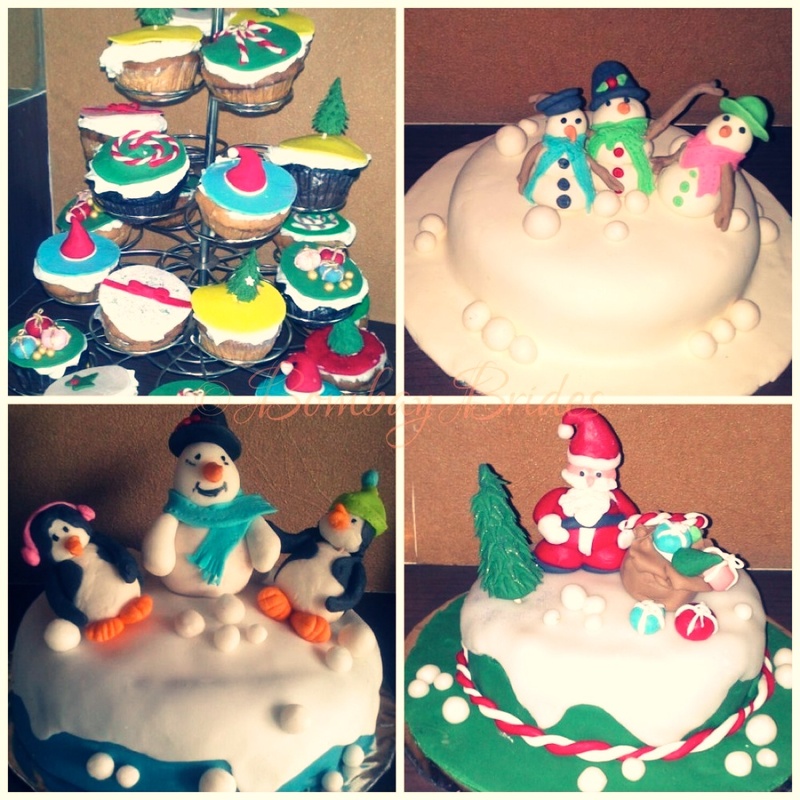 Rum and plum cakes coated with fondant and marzipan and decorated with embellishments and artwork customised for a client are their other exclusive offerings and range between Rs. 900/kg – Rs. 2100/kg. Themes are something the team at Baking Magic love to indulge in and they have created cakes to match a beach-themed wedding, a rustic country wedding and even an Hawaiian-themed wedding among others. They even make specialised cake stands that are floral or crystal in style and bridal cupcake stands along with personalised cake toppers. The Christian community number among a majority of our clients seeking wedding cake purchases, but of late other communities have begun indulging in this trend as well. Baking Magic’s wedding cake orders are treated with special care. Couples drop in for a consultation and shortlist the flavours they favour and the theme they have in mind. The team then designs and sketches out a cake for the couple’s approval or modification. Most couples are concerned about the flavours – they should be palatable to one and all. 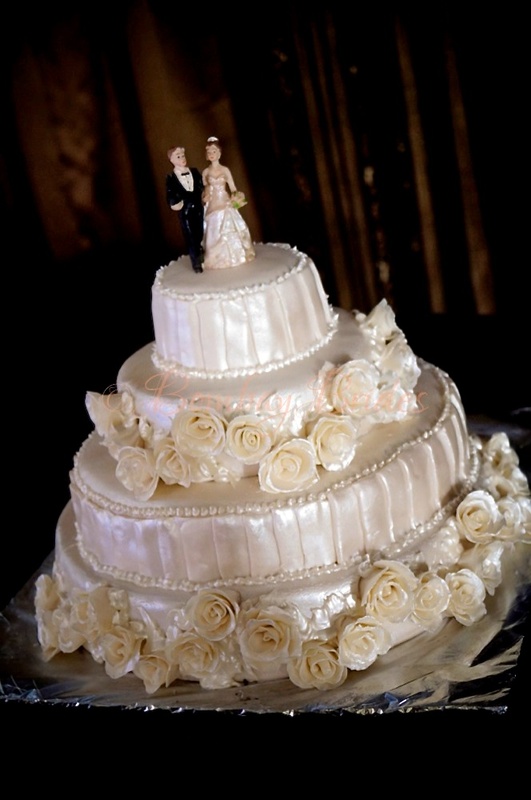 We then suggest that they opt for combinations of flavours in varying tiers of cake. 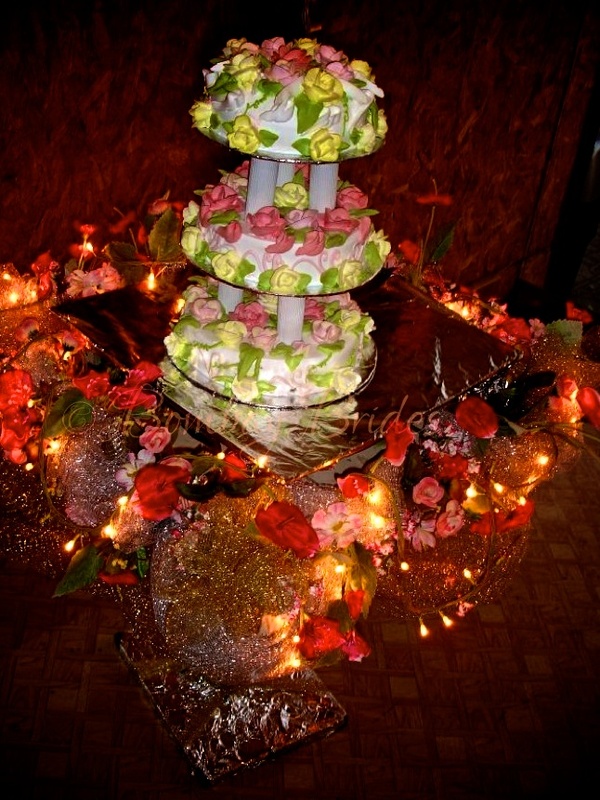 Choco truffle and plum-cake with marzipan and fondant are the commonly adapted ones, with floral arrangements and drapes governing the appeal. Clients tend to like a subtle backdrop to the cake with vibrant arrangements of a large variety of flowers topped with the cake topper. One of the most memorable wedding orders Baking Magic worked on was for a wedding in June this year. 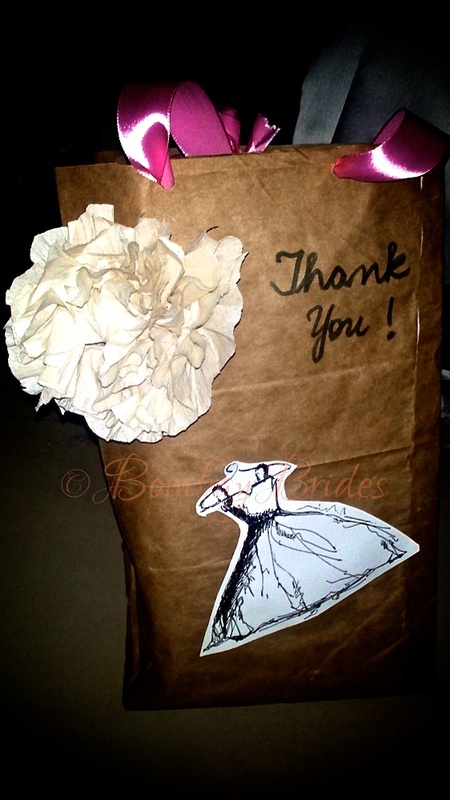 After a month of discussions with the client, they created an array of bridal shower takeaway gifts that reflected the love and affection the bride’s sister had for the bride and her likes. With her help, they created detailed and highly personalised chocolates with the bride’s gown and name mentioned in the front and a message/invite at the back of the fuchsia pink chocolate wrapping; mini tiered cakes with a penguin couple topper (the male with a tie and coat and female with veil) with the initials of the couple painted on the penguins and flowers embossed over the tiers and the couple standing under a floral arch completed the takeaway fare. They also created red velvet cupcakes with cream cheese frosting decorated with pink and mauve roses and peacock-inspired cupcakes. 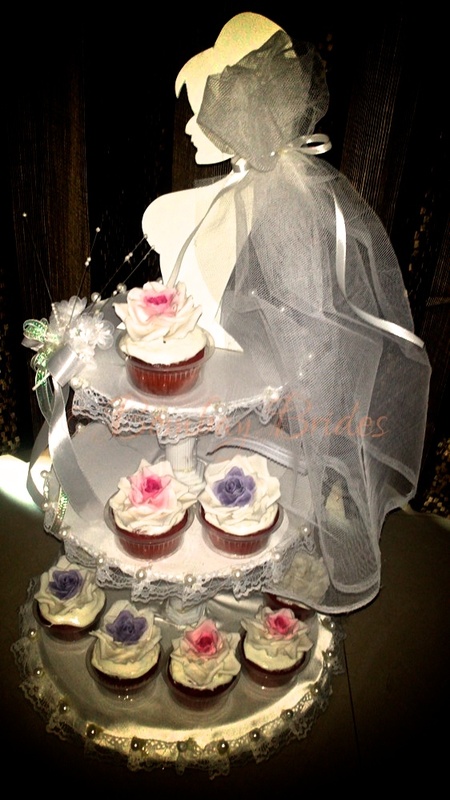 A cupcake stand with the bride’s torso cut out with a veil over her head and the gown functioned as the tiers to hold the cupcakes which were embellished with lace and pearls. 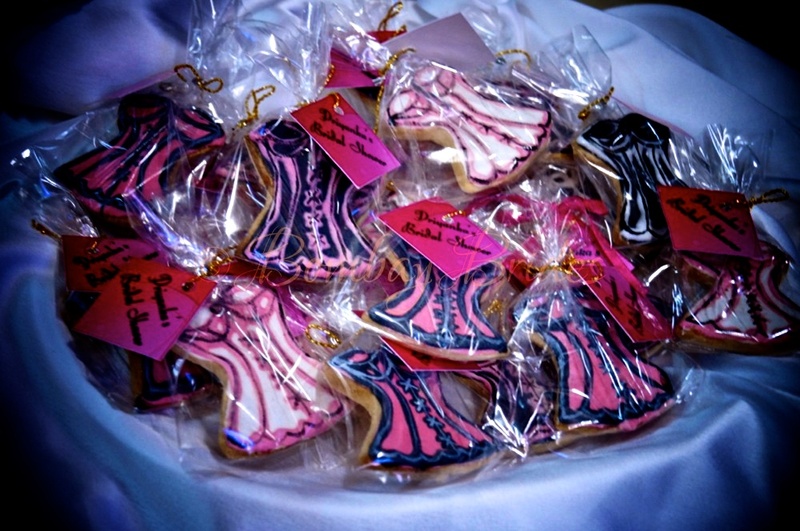 Cookies in the shape of corsets gift-wrapped with personalised tags and thank you cards all went into bridal bags. To complete this particular wedding order, they created a wedding cake in a monochromatic scheme with roses and plates finished off with a touch of pearl and topped with a couple cake topper. While the bakery prefers that customers themselves collect their orders from the store, they do offer delivery options for those living in the Navi Mumbai area. For safe deliveries to other parts of Mumbai, Baking Magic charges a basic delivery fare. The best way to get in touch with Baking Magic would be to contact Nalini on +91-981-981-9932 or visit their lovely bakery at Shop No. 9 in Regency Gardens, Sector 6, Kharghar, Navi Mumbai – 410210. Alternatively, give them a shout out on their Baking Magic Facebook Page. Phew. All this writing about all things baked has made me hungry, and I’m off for a giant chocolate fix. In the meanwhile, why don’t you folks give them a try for your upcoming wedding? 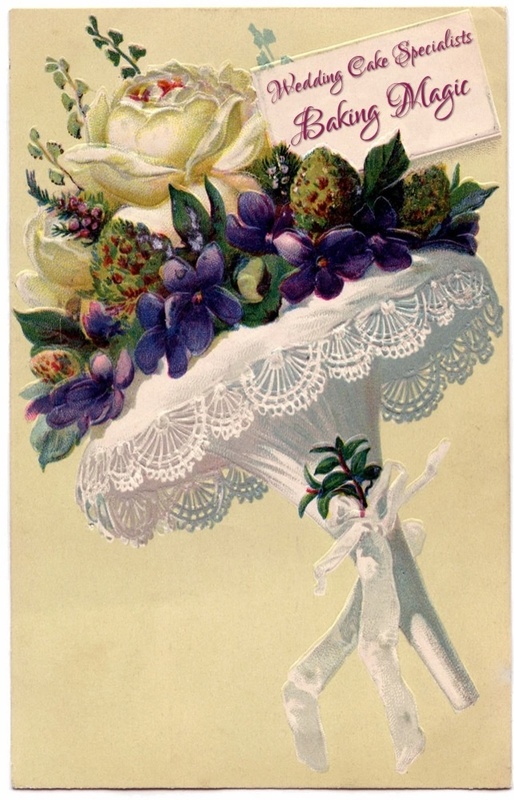 Don’t forget to mention that you read about them on Bombay Brides! 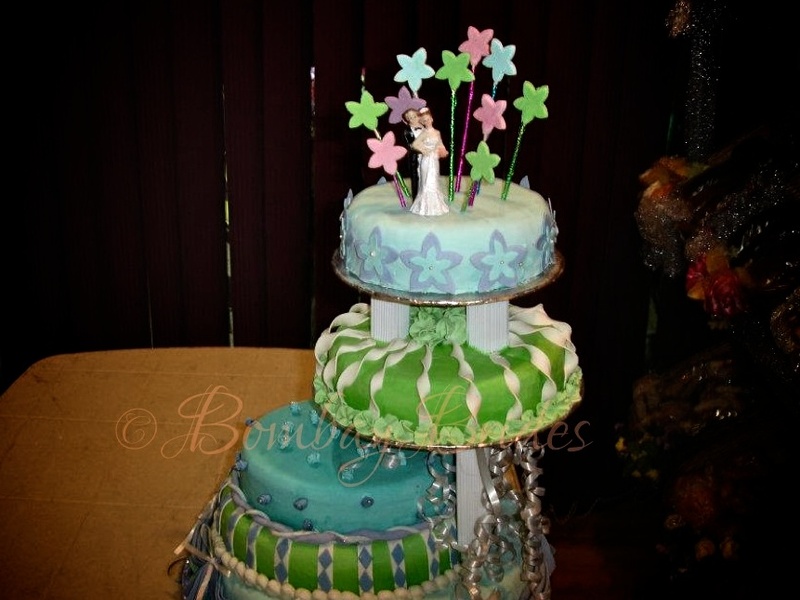 Know more great wedding cake specialists like Baking Magic or do you concoct brilliant wedding cakes yourself? Check our Wish to Feature Here page and get in touch with us at Bombay Brides. Please make sure you read the Need Help Browsing page before you use the photos and information contained in this post. 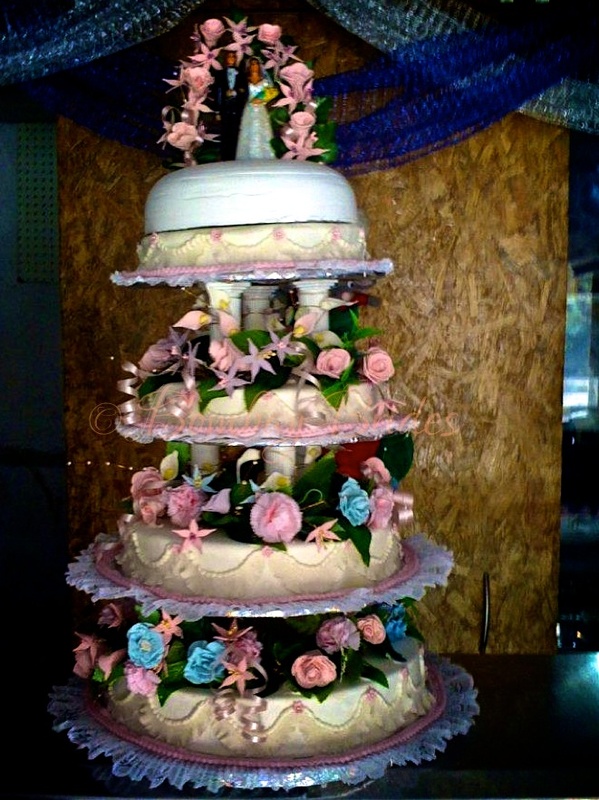 This entry was posted on August 13, 2013 by Haellii in Bridal Vendors and tagged bakery, cake artists, cake toppers, Indian Christian wedding, Mumbai, Navi Mumbai, wedding cakes, weddings.